Good morning, and welcome to the second half of a feature listing out everything I read in 2018. It's a lot. Also, this isn't exactly everything because I have a separate list for comic books / graphic novels that I generally don't talk much about comics on Nerds of a Feather. I leave that for the experts (like Mike). This is my opportunity to catalog all of the books I read in a year and it all down in one place. Well, in two places, because one post for all twelve months of reading might be a little overwhelming. 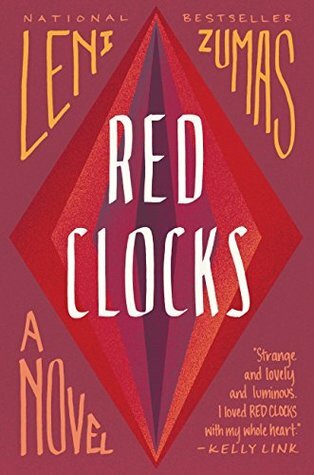 It seems that every year is a good year for reading, and once again I have been fortunate to read some pretty spectacular novels. 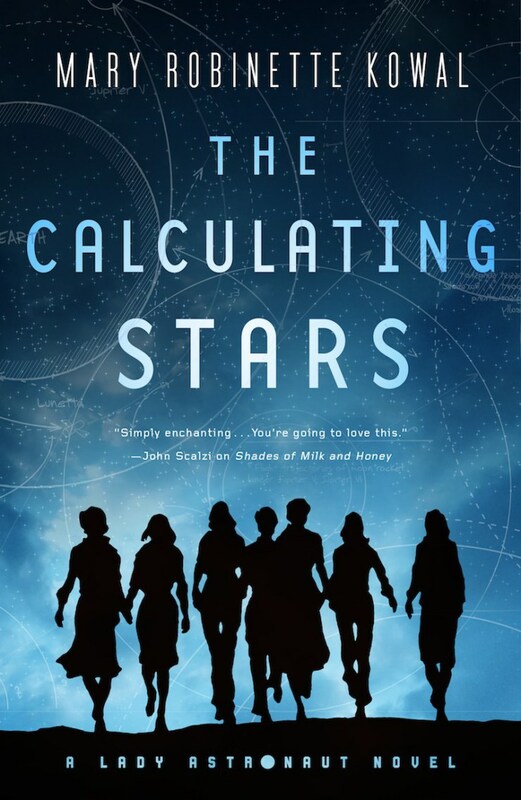 Mary Robinette Kowal's One-Two punch of The Calculating Stars (my review) and The Fated Sky (my review) is nearly impossible to beat. 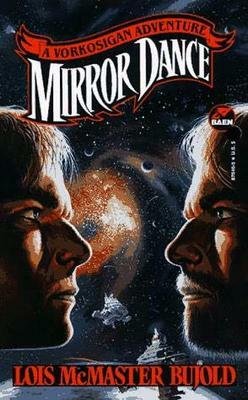 And, as nearly impossible as it seemed to me for a novel to even compete with Kowal's duology, R.F. 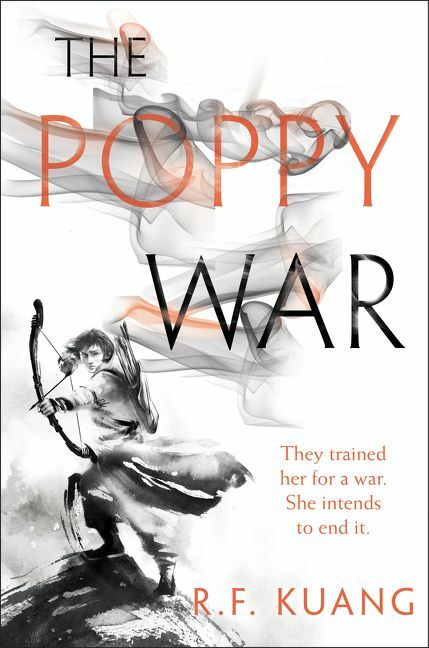 Kuang's debut fantasy The Poppy War (Phoebe's commentary) was a striking and bold announcement of a major new voice in the genre. 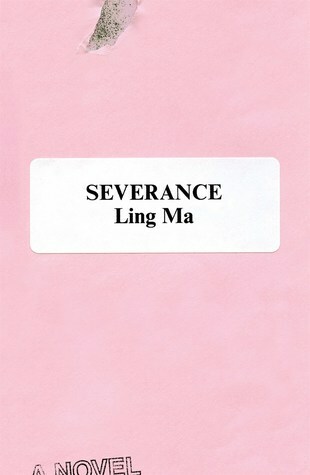 Kuang goes hard in The Poppy War and she doesn't relent. 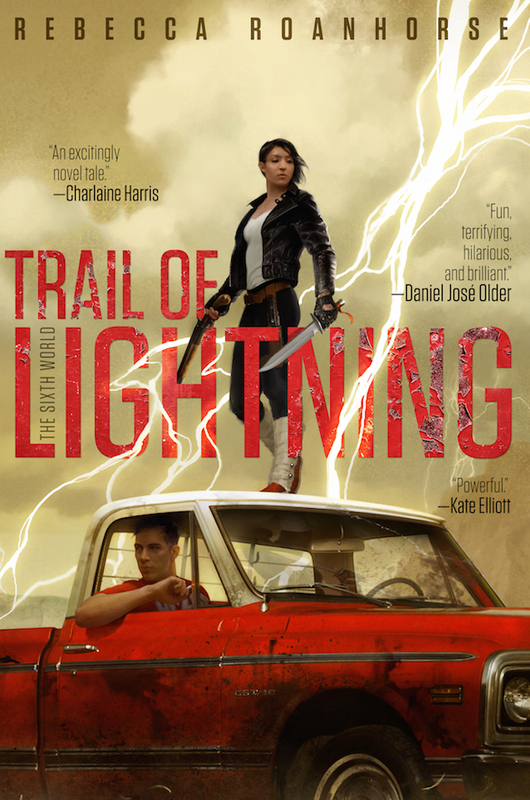 Another major debut was Trail of Lightning, by Rebecca Roanhorse (Paul's review). 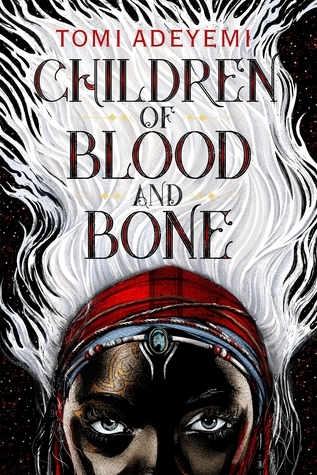 Prior to this novel, Roanhorse was best known for winning the Hugo Award, Nebula Award, and the John W. Campbell Award for Best New Writer all on the back of a single story ("Welcome to Your Authentic Indian Experience"). Trail of Lightning had a lot to live up to. Paul had this to say: "Trail of Lightning is an electric debut with a post-apocalyptic world, a kickass heroine, and her adrenaline-fueld ride through that landscape". 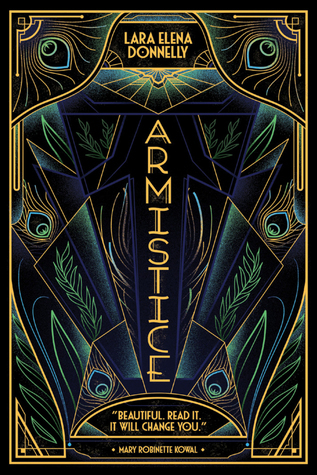 Folks, it's a damn good book and you should absolutely go seek it out before Storm of Locusts is published later this year. 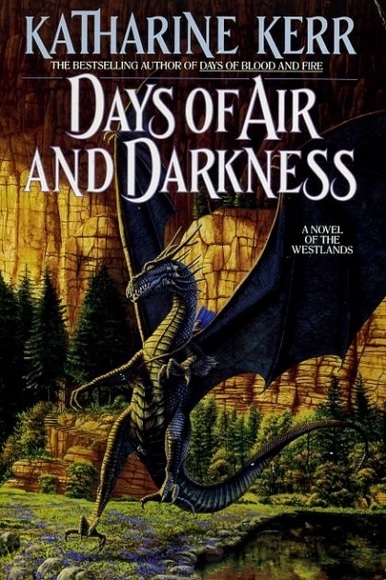 In somewhat of a downcycle for me, I only read ten novellas from Tor.com Publishing between July and December of this year (but 17 during the first six months of the year). 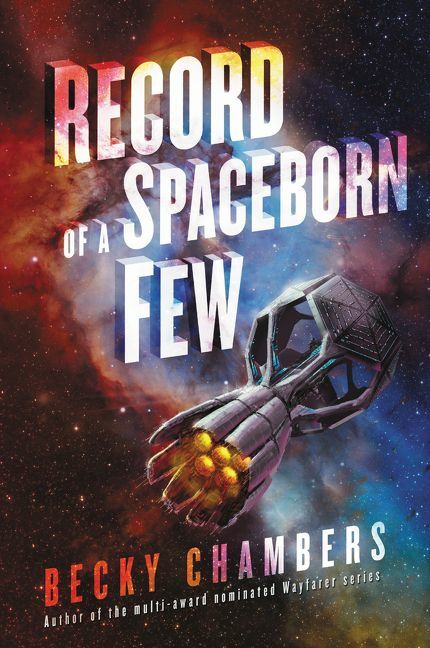 That's a relatively low number of novellas, but I also read seven more that were not under the Tor.com umbrella and that brings me to a more comfortable level for the form. 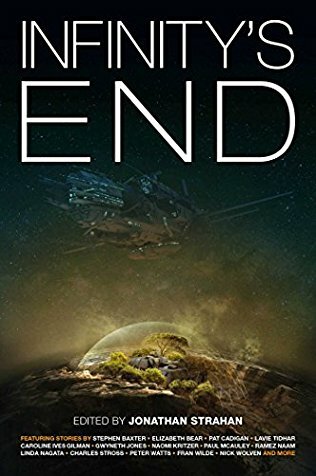 I appreciate that I read more from non-Tor venues, but my novella reading still does not have a very wide base. 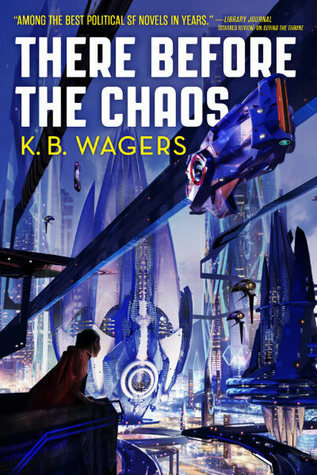 Tor.com Publishing makes things easy, affordable, and convenient - plus they tend to put out some very exciting books. I still really need to venture out and discover new writers from different publishers. 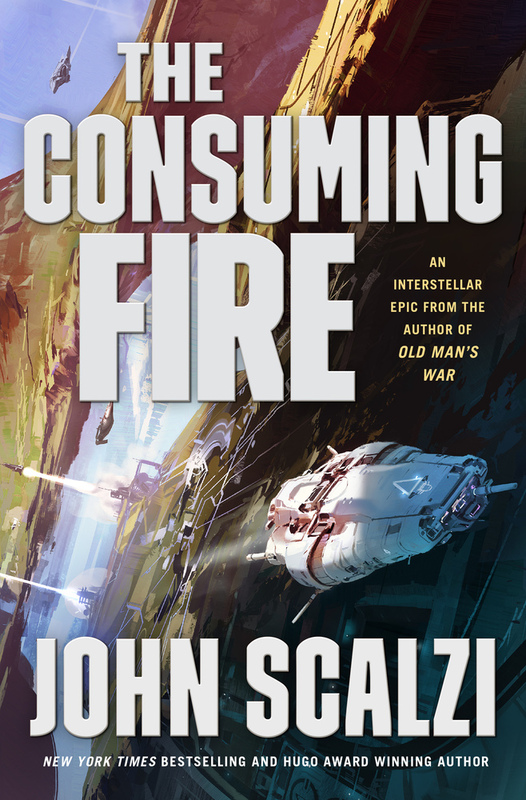 If you follow the endless "best of the year lists" (hey, check out mine! 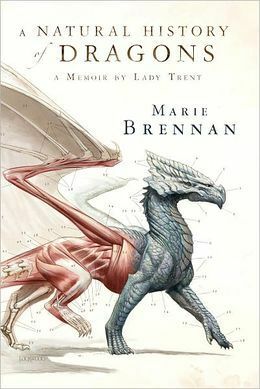 ), you may have noticed Witchmark (my review) showed up on a lot of them. 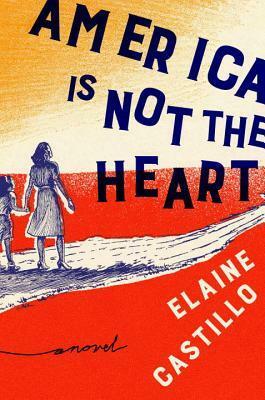 To quote myself: "It's a war novel focused on the home front. It's a mystery. It's a romance. It's queer. It's quietly fantastic in most senses of the word". It's delightful. 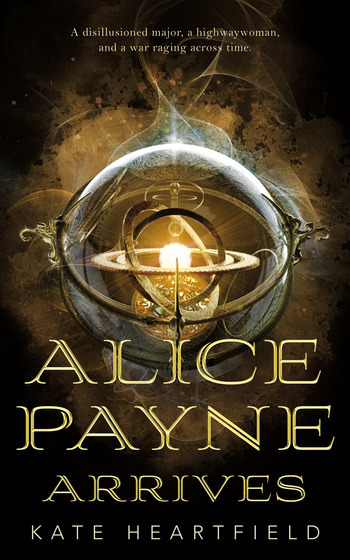 Alice Payne Arrives (my review) is a breezily serious novella with time travel and a biracial working as sort of a robin hood figure robbing from the rich to pay off her father's debts. It's everything that I didn't know I wanted and I wanted more of it. 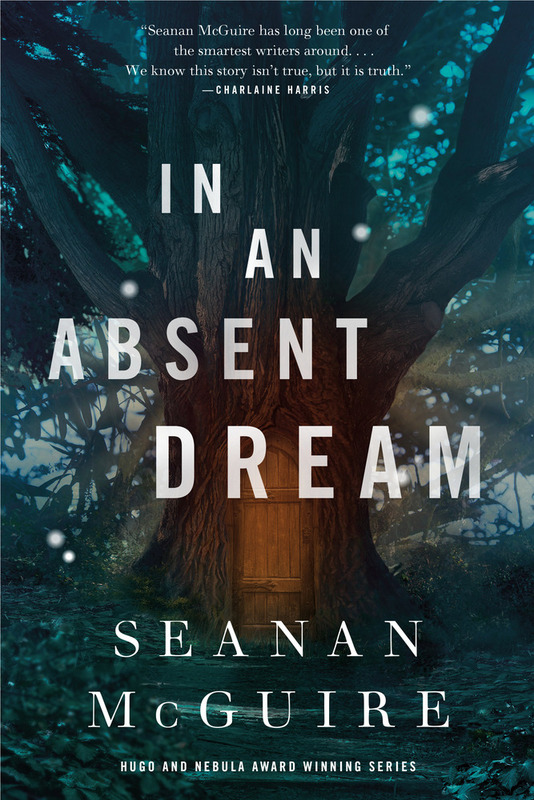 Seanan McGuire's In An Absent Dream (my review), on the other hand, is everything I already knew I wanted and McGuire and she hit the mark from the start. 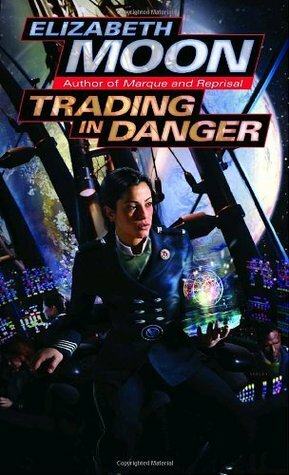 One of the major initiatives we launched at Nerds of a Feather is Feminist Futures, our look at feminist science fiction with a slight focus on the works of the 1970's and 1980's. If you missed it, here's the introductory essay. My reading for the project was bookended by Pamela Sargent's seminal anthology Women of Wonder (my review) and The Future is Female! 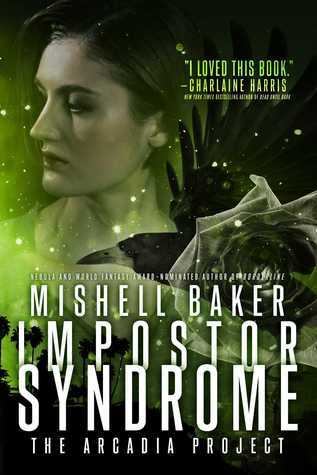 (my review), Lisa Yaszek's survey of short fiction written by women. Both were excellent. 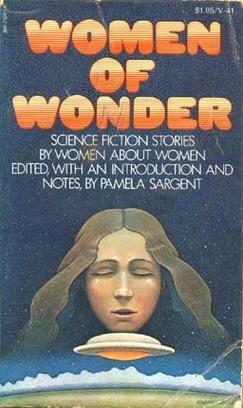 More than just for the stories Sargent collected, Women of Wonder is notable for being one of the first (if not the first) anthologies of science fiction with stories entirely written by women. The Future is Female! 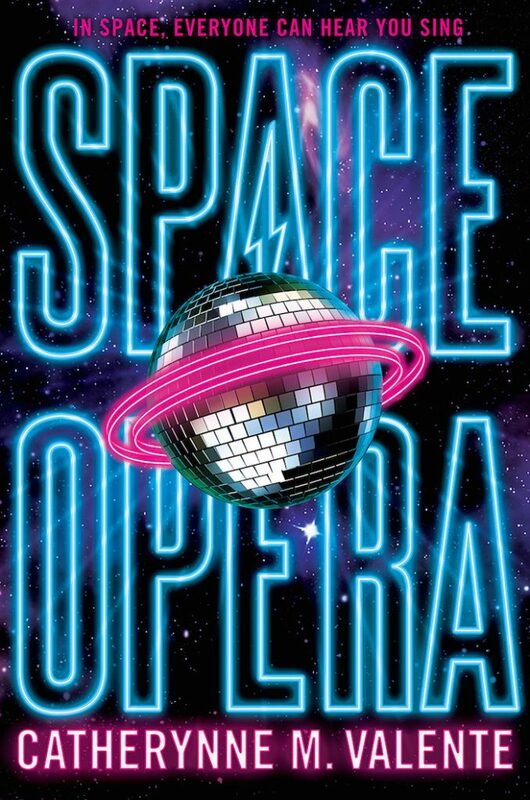 is a much more recent anthology, published only last year. 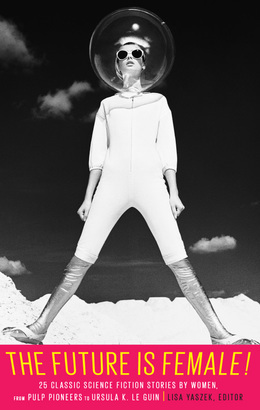 It covers much the same ground of Women of Wonder, only from a somewhat wider date range. 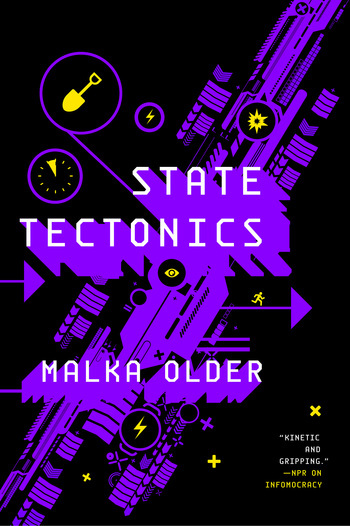 Both show the range of feminist science fiction from the early days of science fiction. Not every story was explicitly feminist, but in some ways, the very existence of those stories is feminist in nature. 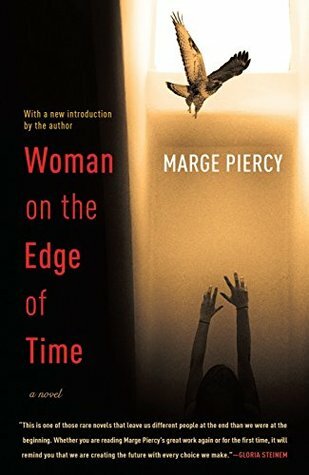 Marge Piercy's Woman on the Edge of Time (my review) could have been written this decade. There is a timeless aspect to the novel that has more than held up over the forty years since its original publication. Fresh off posting my fifth Reading Deryni essay on King Javan's Year in July, I made a strong push to read two more of Katharine Kerr's Deverry novels and finally get my second Reading Deverry essay finished. 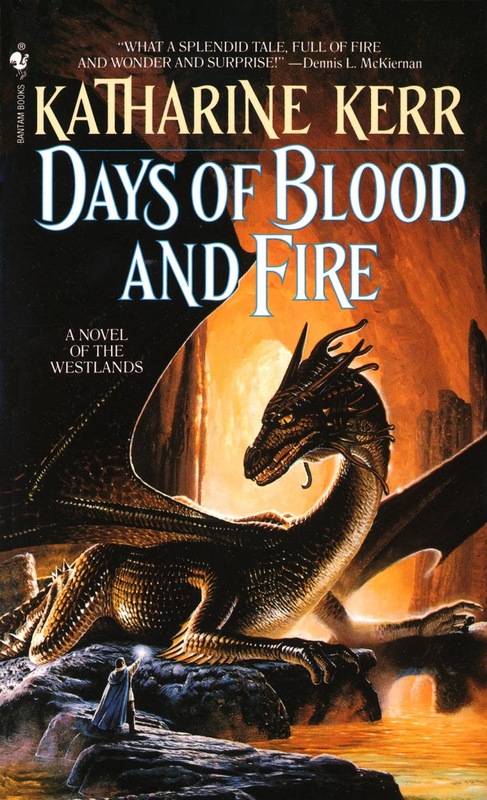 Days of Blood and Fire and Days of Air and Darkness close off Kerr's sequence, mostly staying with Rhodry as Kerr explores the history and culture of the Elves (and dwarves) and reintroduces dragons back into the world. It's easy to forget that there's a lot going on in other parts of the world when Kerr was previously so tightly focused on the events in Deverry. 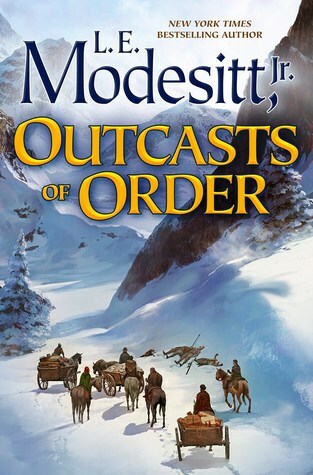 It's good stuff, and I hope to make a serious push on the next three Deverry novels in 2019. Typically, I have a goal to read more nonfiction and I didn't do a very good job of it in the back half of 2018. 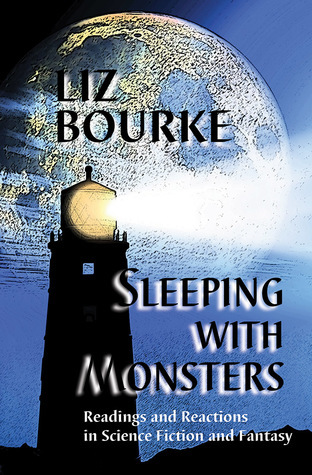 I read all of the finalists for the Related Work Hugo Award, of which Liz Bourke's essay / review collection Sleeping With Monsters was a notable and standout release. At the very least, I expanded my "to read" list immeasurably. 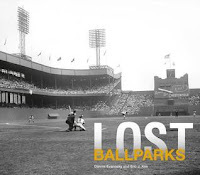 Completely changing subjects, I recommend Dennis Evanovsky's Lost Ballparks to any baseball fan with an interest in baseball history. This is a photography book and while it includes photos of some of the legendary ballparks that are long gone, there are also pictures of places that may have otherwise been forgotten, like a ballfield in Alaska where play was subject to the tides (high tide would flood the field). 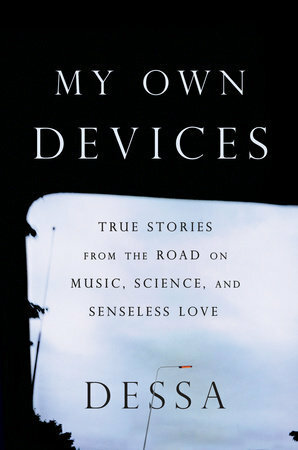 One of my nonfiction highlights was Dessa's autobiography / essay collection My Own Devices. Like her music, My Own Devices was powerful, moving, and whip smart. Despite what the appearance of Nerds of a Feather might suggest, I don't exclusively read science fiction and fantasy (just, mostly). I venture outside of the genre from time to time. My wife and I subscribe to Book of the Month, a book club of sorts where five curated selections are presented at the beginning of each month. It's been a good way to broaden our reading just a touch, though we often find ourselves finding consensus with thrillers of various sorts. 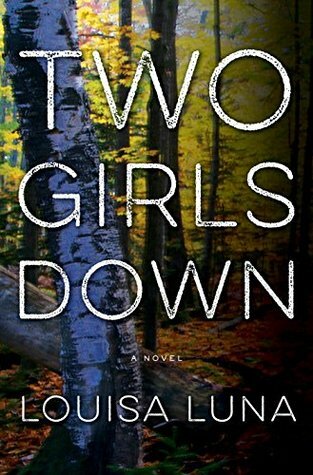 One of my favorites of the year is Luisa Luna's Two Girls down, a novel that I can only hope turns into a series featuring Alex Vega (with or without Max Caplan has her partner / sidekick). My main general literature reading project each year is The Tournament of Books. I talk about it more in the first half reading essay because most of my reading for that comes in January and February each year. I find it somewhat of a fool's errand to try to predict what books will make the tournament, so stacking my reading throughout the year in an effort to lessen the load just before the tournament starts is something I try to avoid doing. 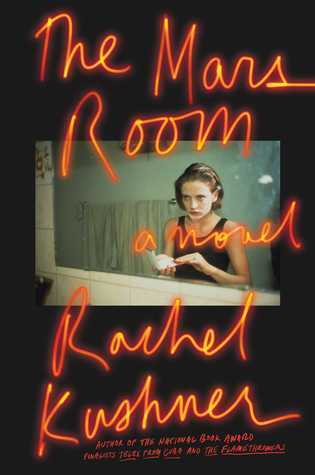 But, with that said, I did successfully guess that Rachel Kushner's The Mars Room would make the tournament and even better, the good people at The Morning News actually released the short list in early December, so I'm getting a jump on it now - which has led me to read Elaine Castillo's excellent novel America is Not the Heart. It may well be one of my favorites of the tournament, but there are still some heavy hitters that I still need to read next year. And, as much as I wish it were otherwise, there are books that just don't work for me. This isn't to say that they are bad (though sometimes I wonder), but every reader is not right for every book. 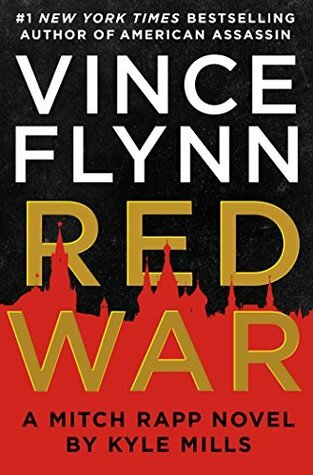 Despite my enjoyment of Vince Flynn's Mitch Rapp novels, they've taken a bit of a turn since Flynn passed away in 2013. 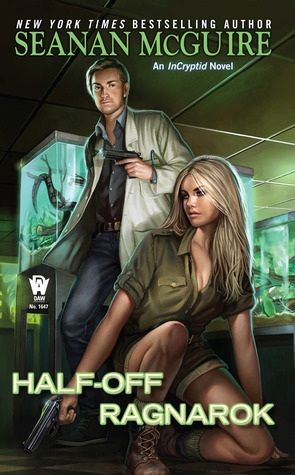 Kyle Mills has a mostly solid handle on the character, but they're just not connecting with me as the ones written by Flynn did and after Red War, I think I'm about done with the series. 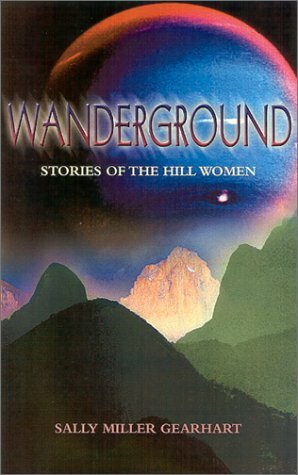 Likewise, as much as Feminist Futures expanded my understanding and appreciation of science fiction and fantasy, The Wanderground (Sally Miller Gearhart) was a book that I just couldn't appreciate. If I recall correctly, I'm not the only one of our writers to have bounced hard off of that one, which is why we didn't have commentary on the novel / collection / whatever it is. It's not that we needed to be endlessly positive about every feminist work we encountered, but we struggled to have something constructive to say about The Wanderground. 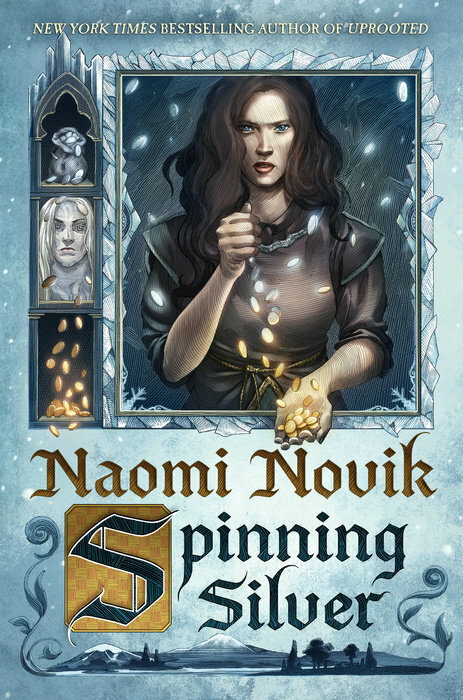 It's a book that seemed to be the author working out some ideas rather than telling a story. 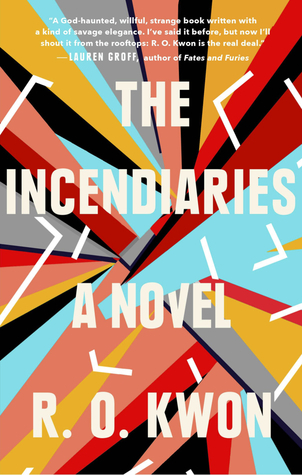 Finally, one of the books I read this year in the hopes that it would make the Tournament of Books was The Incendiaries. I appreciated R.O. Kwan's novel of college life, religious fundamentalism, and terrorism more than my wife did, but there was so much praise and hype for this novel that my expectations were far higher than the novel had a chance to meet. Finally, I would like to take a look at my reading statistics for 2018 as it relates to gender. This is something I've been thinking about and working on for a number of years now and I have found that I tend to do a better job at meeting my goals when I check in after every month and continually monitor my progress. Even with four years of thoughtful reading choices, it is so easy to find myself reading fewer women than I would like. If my count is correct (and I have been known to miss a book or two, despite my obsessive list making), 104 of the 152 books I've read were written by women (68.42%). That is a significant step up from any previous year and is perhaps even more notable because I was still at 59.42% (41/69) through June.